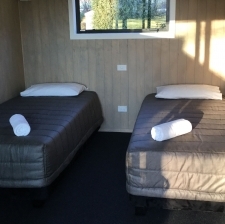 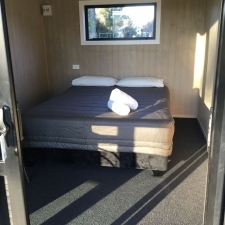 With a variety of sleeping options on offer, the Geraldine Top 10 Holiday Park and Motel caters for virtually every style, budget and preference. 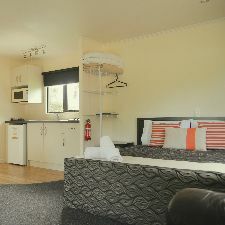 From motels to cosy self contained units and cabins to parkland spots for your tent, with ample parking at your site/unit. 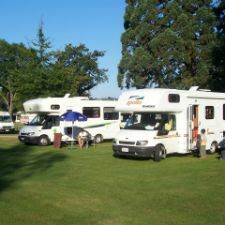 Rich and sprawling farmland and the Southern Alps fringe the district and act as a natural catalyst for many of the district’s activities and attractions. 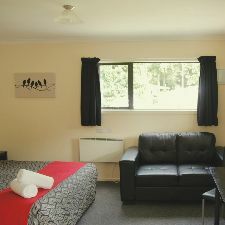 Come and stay with your friendly local hosts and experience a kiwi warmth you won’t forget. 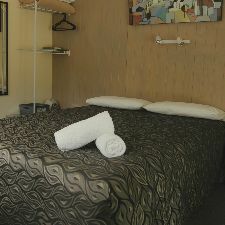 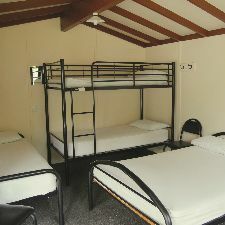 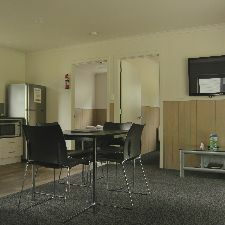 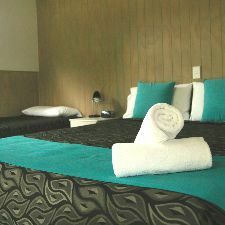 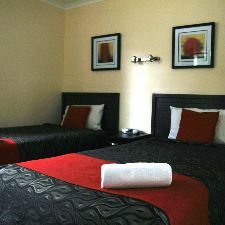 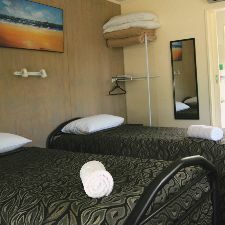 The Geraldine Top 10 Holiday Park and Motel has excellent facilities. 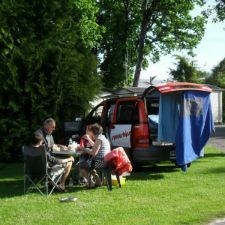 And the only holiday park in centre of Geraldine, which is just a two minute stroll to the village centre, so food and fun are very nearby. 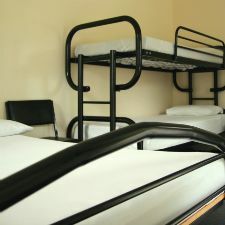 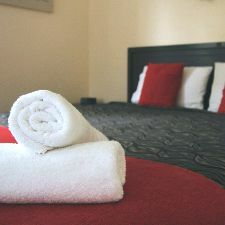 With accommodation to suit all budgets, we hope you enjoy your stay.